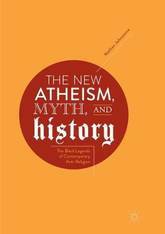 This book examines the misuse of history in New Atheism and militant anti-religion. 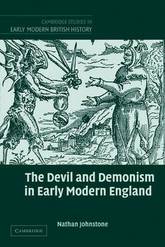 It looks at how episodes such as the Witch-hunt, the Inquisition, and the Holocaust are mythologized to present religion as inescapably prone to violence and discrimination, whilst the darker side of atheist history, such as its involvement in Stalinism, is denied. At the same time, another constructed history-that of a perpetual and one-sided conflict between religion and science/rationalism-is commonly used by militant atheists to suggest the innate superiority of the non-religious mind. 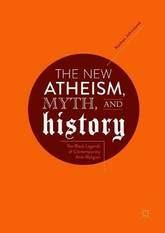 In a number of detailed case studies, the book traces how these myths have long been overturned by historians, and argues that the New Atheism's cavalier use of history is indicative of a troubling approach to the humanities in general. 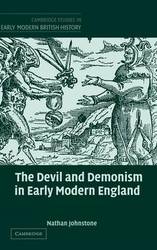 Nathan Johnstone engages directly with the God debate at an academic level and contributes to the emerging study of non-religion as a culture and an identity.